A new family of malware has been discovered, and it’s targeting Apple products. It’s called “WireLurker.” The malware was discovered by cyber security software maker Palo Alto Networks. 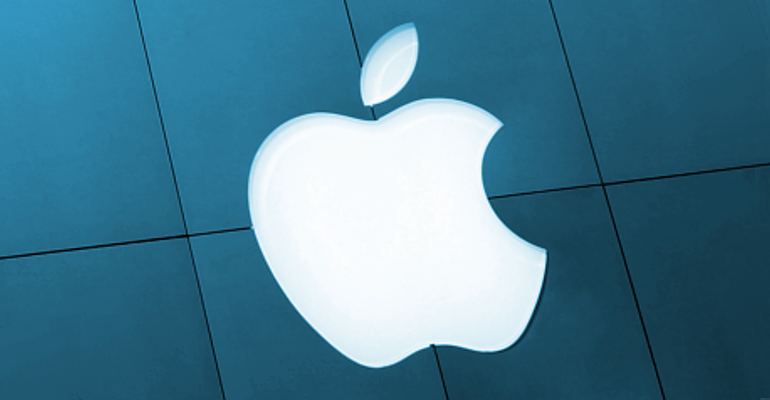 WireLurker zeroes in on OS X desktop software and Apple’s iOS mobile operating system. WireLurker installs malicious third-party apps on iPhones and iPads. It’s called WireLurker because of the malware’s ability to sense when you plug an iPhone or iPad into your computer running OS X, according to the New York Times. Once that happens, it starts installing malicious apps on your device.